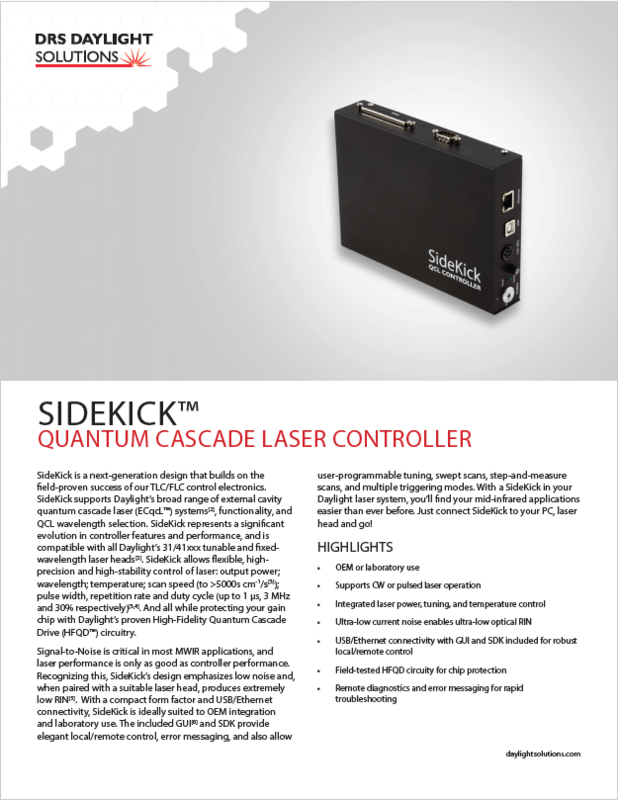 The SideKick™ Laser Controller represents a significant step forward in the design, features, and performance of quantum cascade laser controllers. 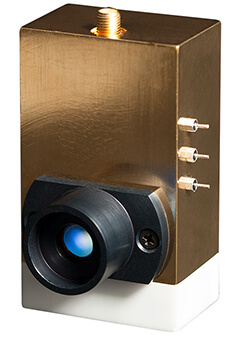 Its low-noise design means no cooling fans, and when paired with a suitable DRS Daylight Solutions laser head, its drive electronics enable industry-leading CW RIN (low optical noise). 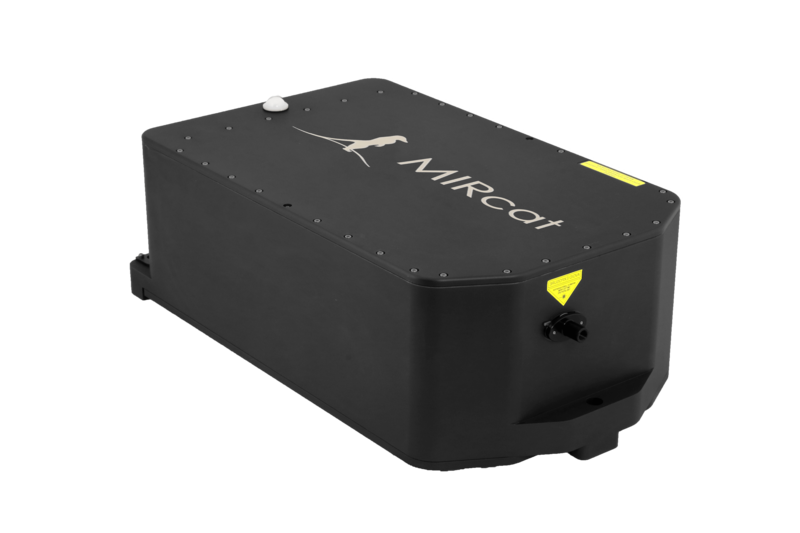 Built on the proven performance of our TLC/FLC controllers, the SideKick controller supports a wide range of our laser systems and wavelengths. 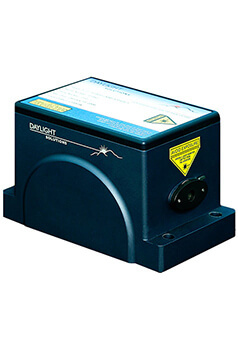 It is compatible with all 31000- and 41000-series product families, including the Hedgehog™, CW-MHF™, Aries-100™, and Unicorn-II™ laser heads as well as older Pulsed, CW/pulsed, and Über Tuner™ heads. 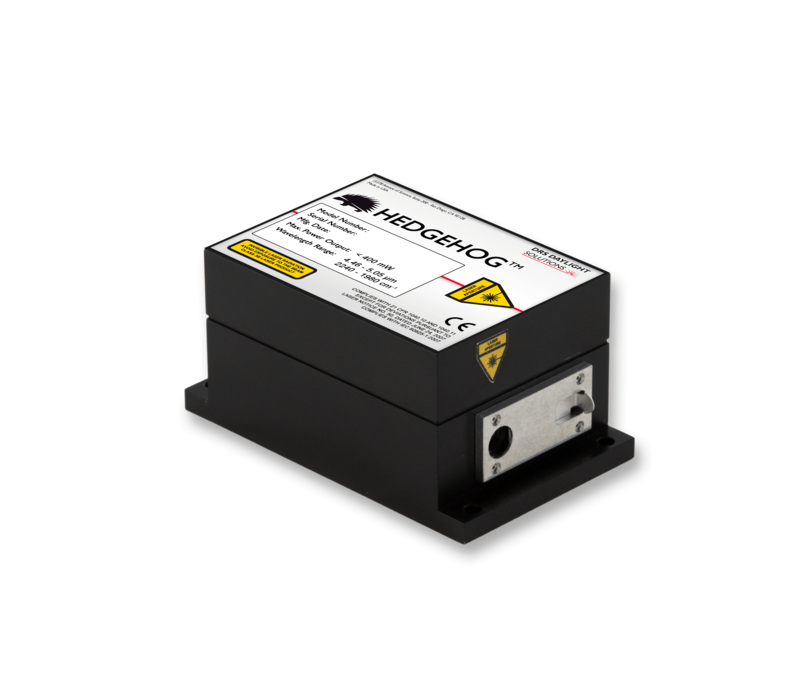 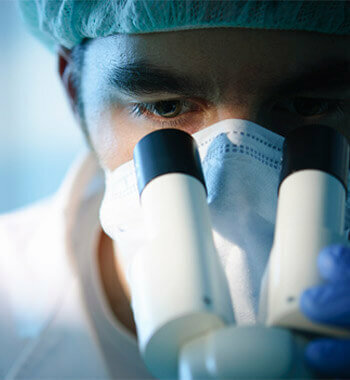 The SideKick controller provides flexible, precise control of laser power, wavelength, temperature, scan speed, and pulse parameters—all while protecting your laser chip with our proven HFQD™ circuitry. 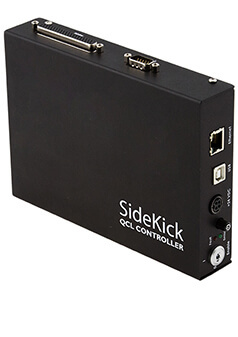 The SideKick controller includes a GUI and SDK plus USB/Ethernet connectivity, providing you with elegant local/remote control and diagnostics, and multiple tuning and triggering modes. 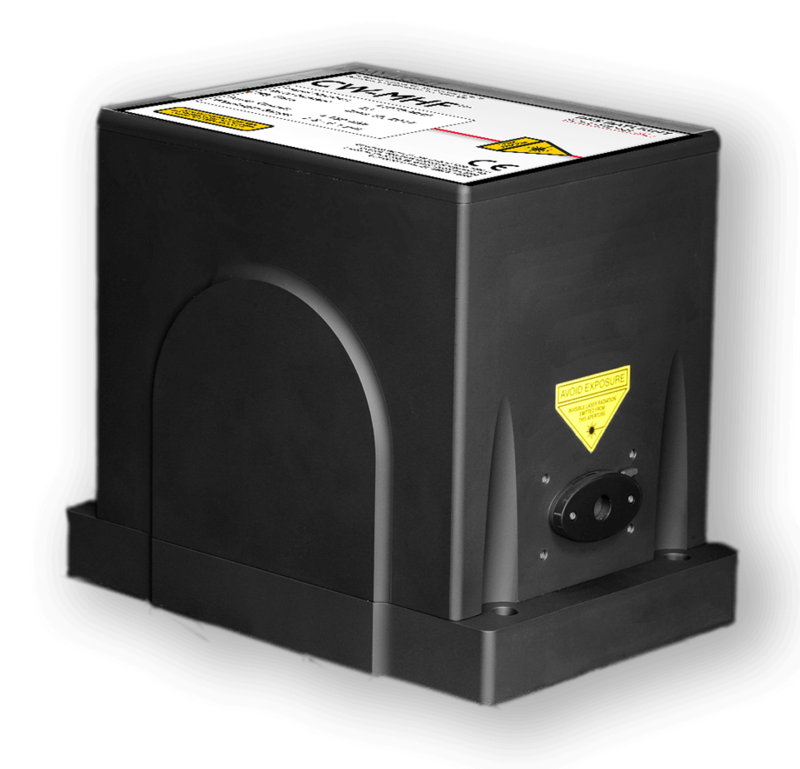 The SideKick laser controller protects your laser chips and is compatible with many of our laser systems and wavelengths. 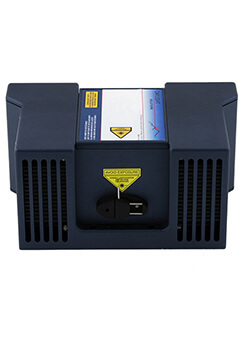 Let us set you up with a SideKick.